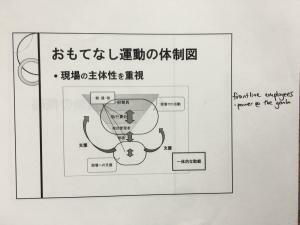 In the first post in this series, I shared how the leaders of Nakano City, one of the 23 wards within the Tokyo metropolitan area, describe how they see kaizen (small continuous improvement) and kaikaku (large breakthrough improvements) as their method for developing their people to provide high levels of omotenashi (the Japanese concept of customer service). So how is this local government office actually putting these concepts into practice? On the second part of my visit to Nakano City, I had a chance to visit two areas of the ward office to talk to the area managers and see first-hand the improvements they have put in place. 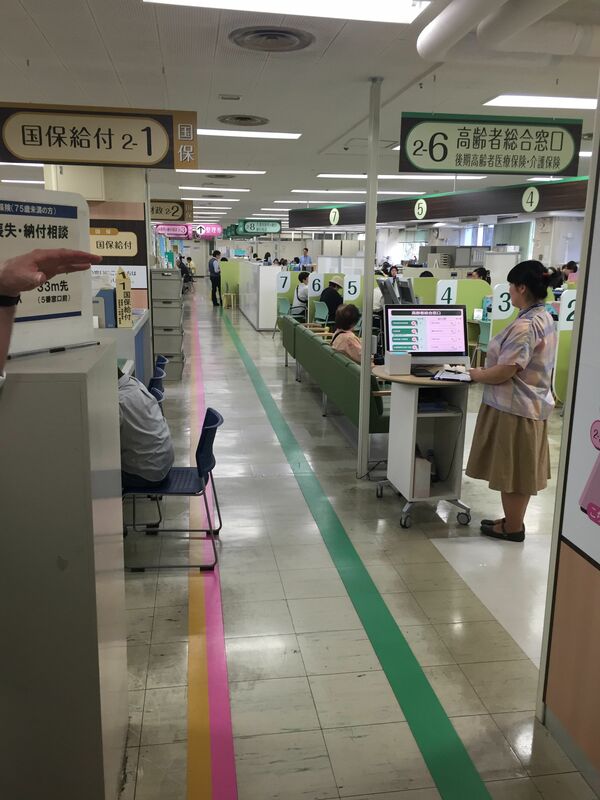 As I wrote in my previous post, it was inspiring learn how a government bureaucracy is focused on delivering excellent customer service (omotenashi) thorough developing their people and creating an environment where both small and big improvement ideas are celebrated. 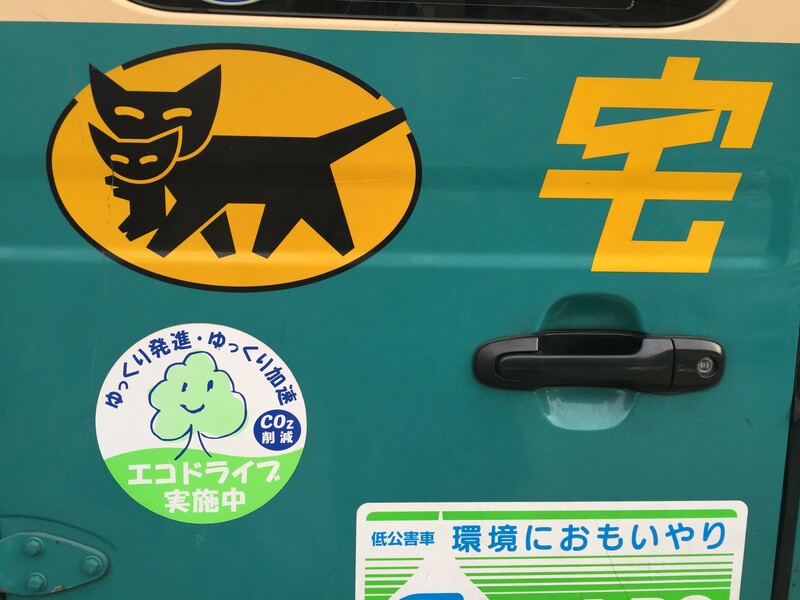 Thank you again to Tim Wolput of Lean Japan Study Tours for inviting me to join this special tour of Nakano City Ward and to a local dry cleaner (more on that is an upcoming post!) in my final week of being a resident of Japan last June. 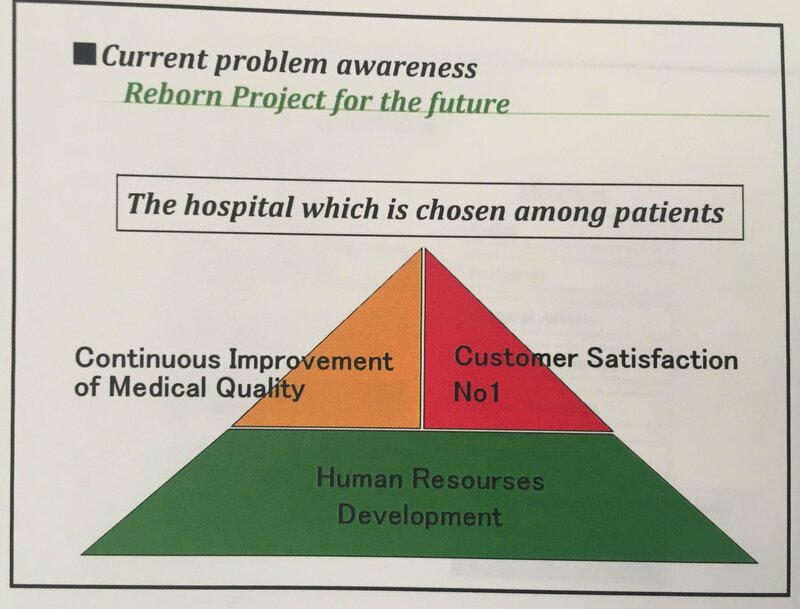 The Nakano Ward leadership structure is an inverted pyramid, with frontline employees being the “energy” of improvement and omotonashi. 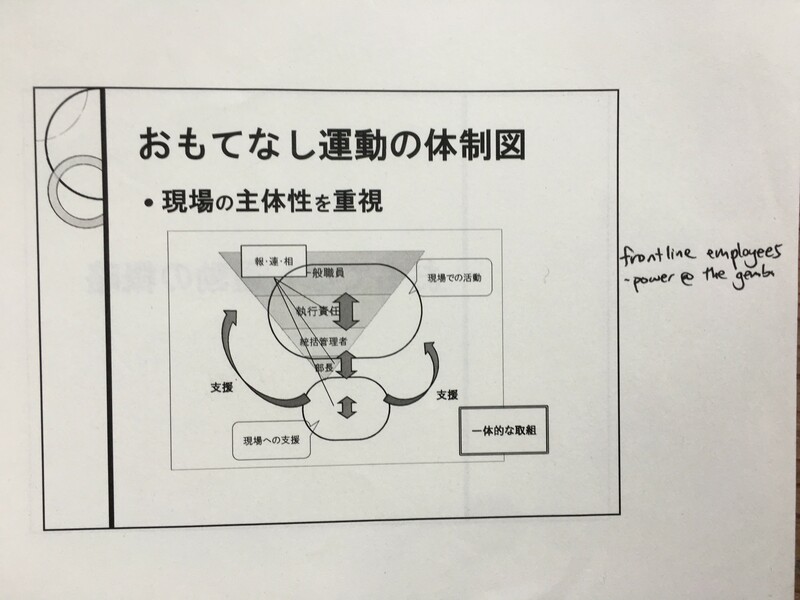 Before going out to talk with the managers and see improvements with our own eyes, Mr. Nagata of the Kaikaku Promotion Office outlined the management structure of the local government ward office. Each major area of the ward office has a “floor manager” who manages a group of leaders and staff. The manager works with the area leads to determine yearly goals and creates an improvement plan. 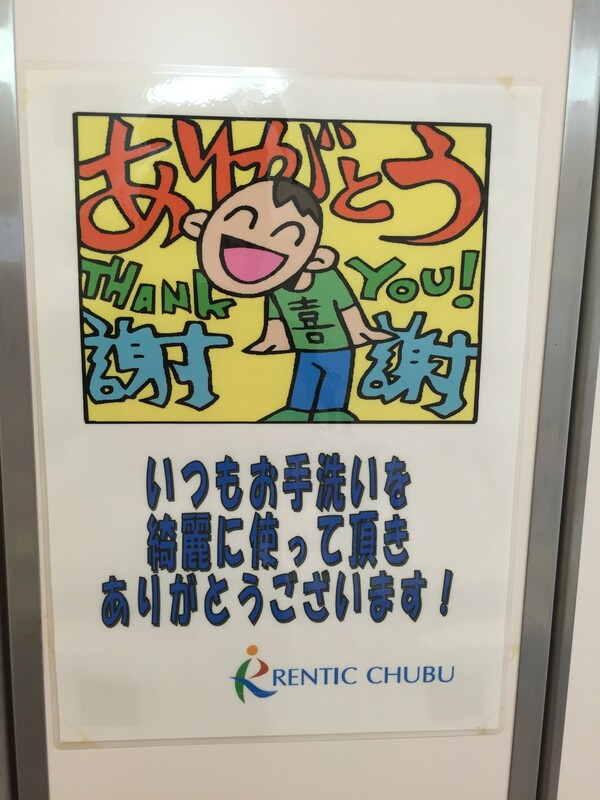 The manager is responsible for checking monthly on how the improvements are progressing and for supporting “chokoto kaizen” (small improvement) ideas suggested from the front line. Sounds pretty typical for a lean management structure – and one that supports a connection of improvement at all levels of the organization. After our meeting in the conference room, we got in an elevator to go to the 2nd floor, where all staff who support elderly constituents are located for services related to nursing care and healthcare. 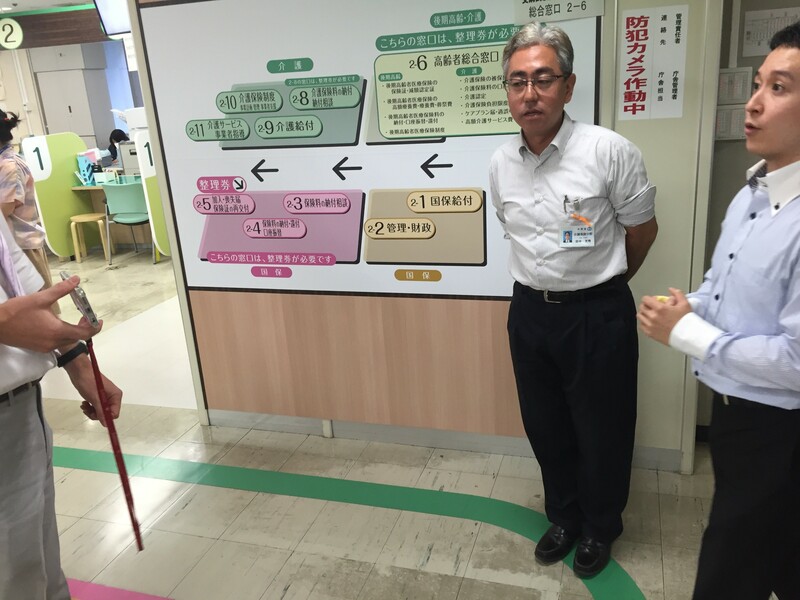 The 2nd floor area manager spoke with us and explained many of the key kaizen and kaikaku improvements that he and his team had made to improve service for elderly people in the community over the past two years. Before talking with the 2nd floor manger, it was clear throughout the ward office that visual management was an essential element of their Lean philosophy. Audio and visual cues were everywhere on the floor to help guide constituents to the right areas. In the photos I’ve included here, you can see colored lines representing different flows of services, similarly colored maps located immediately upon exiting the elevator, and the use of large numbers to easily identify locations. Even as a foreigner with limited Japanese literacy, it was (relatively) easy to tell where to go (assuming I first knew what the colors represented). 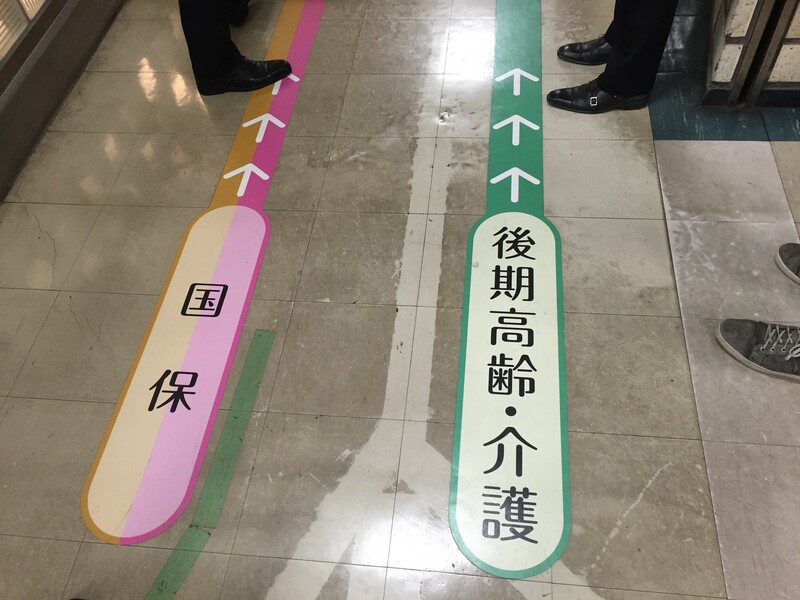 Colored arrows on the floor correspond to the map on the wall to help wayfinding. Before 2015, healthcare and nursing care services were located on a separate floor from insurance services, resulting in elderly constituents having to frequently go between the 2nd and 6th floor and queue in different areas. 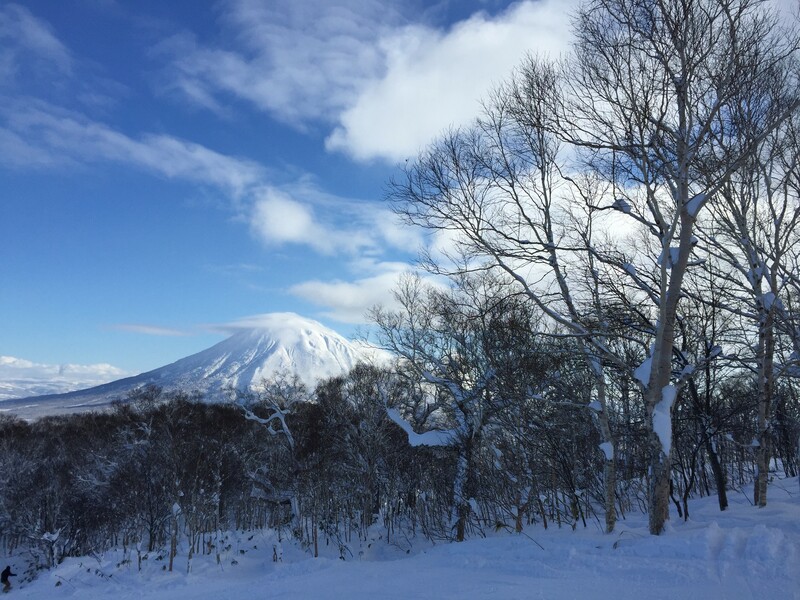 In 2015, the City initiated a major kaikaku improvement to completely rethink how services for elderly constituents were organized internally. They realized that elderly constituents were waiting in many different queues for related services and that moving between and navigating different floors was a challenge for those with limited mobility. 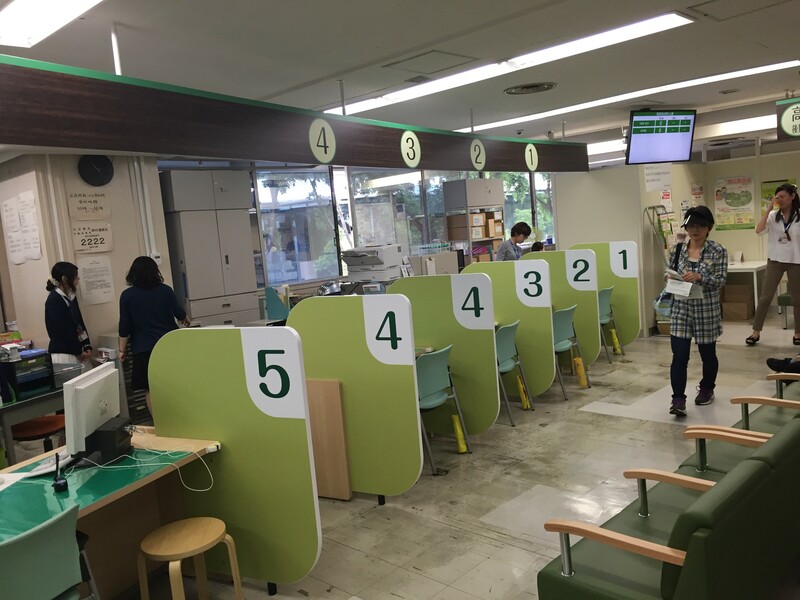 The kaikaku improvement project resulted in insurance services for elderly constituents moving to the 2nd floor to consolidate all services for this “elderly patient value stream” (my words, but this is how I would consider grouping these services that are intended to provide value to this type of customer). Small waiting area for elderly constituents. Now, elderly constituents can receive most of their needs in one place without having to travel to multiple location or stand in different queues. Once services were consolidated, the 2nd floor collected and analyzed data to understand how elderly constituents use their services and found that different age groups of clients usually needed different levels and types of services. Based on this information, they broke their workflow into two streams: one to serve clients who are <75 years old and another to serve older clients who are >75 years old. Visual cues – colored lines and large numbers – continue throughout the entire 2nd floor to support wayfinding. The manager said that his area’s goal is for wait times to be under 2 minutes, though at crowded times it could be at least 15 minutes. They decided to look at how they could better anticipate and manage fluctuations in demand. First, the area collected data to understand and anticipate peak times (and I assume they calculated takt time to understand demand and staffing levels). Cross-train all staff: They have cross-trained all of the 2nd floor staff to know how to deal with all aspects of the work so that they can be more flexible. Use flexible staff: They have also have contracted with an outside organization to provide some staff in order to enhance flexibility. They use staff from the outside organization to flex up and down as demand. Tim explained to us that civil servants have some of the highest salaries in Japan, so by utilizing an outside contractor for some roles the ward can better staff to demand while staying cost efficient. They are also able to send staff home if not needed or hire them on anticipated peak times. The manager shared that by using the private company for some roles, the area has been able to reduce total staff needed from 93 people to 80 people while at the same time decreasing wait time for constituents. They would not have been able to do that if all staff were government employees. Since the consolidation, the area has continued to make improvements to improve service to elderly constituents through continuous improvement (“chokoto” or small kaizen). Note the yellow plastic tubes attached to the side of the chairs – created to hold an umbrella or cane. The area staff knew from experience that their elderly clients tended to be hard-of-hearing or sight and were not very computer-savvy. One idea that was put into place was the introduction of “hosts” who greeted constituents (an idea already implemented on the ground floor), helped them access the computer when registering, and assisted in guiding them as needed. 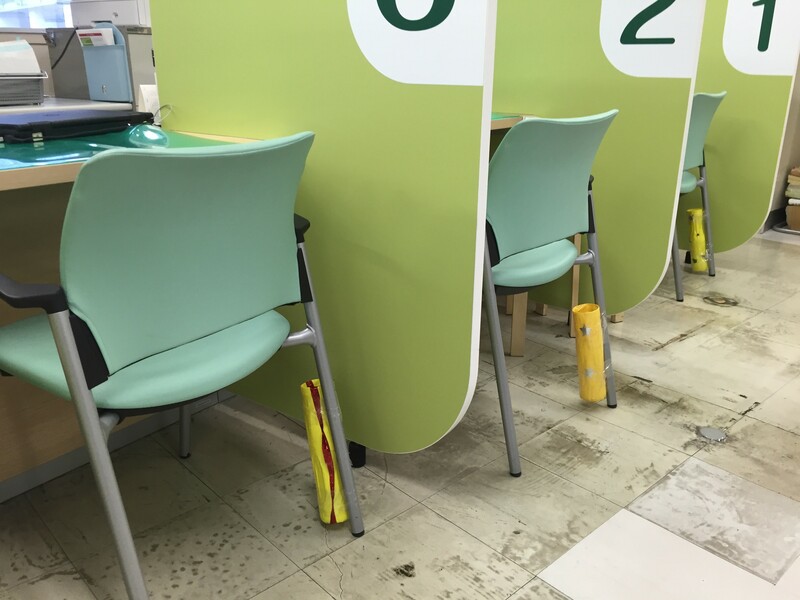 Another “chokoto” kaizen idea brought forward by staff was to put in place a plastic container where constituents could put their umbrellas and canes by the side of their chairs. Staff noticed that elderly constituents usually had a cane or umbrella with them and that it would often fall down when put on the back of the chair. Putting in place small plastic tubes on the side of each chair was an idea the 2nd floor suggested and which later spread to the rest of the service areas. Management’s engagement with the process is essential to maintaining flow each day, and to supporting staff to make continuous improvements. The area manager said that very morning the leads a stand-up meeting with all staff to check in on the plan for the day. Additionally he and the manager of the outsourcing organization are both responsible for ensuring that work standards are followed and that they are staffing to demand. Immediately following our tour and discussion with the 2nd floor manager, we traveled down one level to talk with the General Services area manager and learn about the most recent kaikaku improvements in that areathat resulted in significant workflow changes and innovations. Stay tuned for my next post to learn more! What do you think about how Nakano City is approaching kaizen and improvements in government? Please leave your comments in the area below. 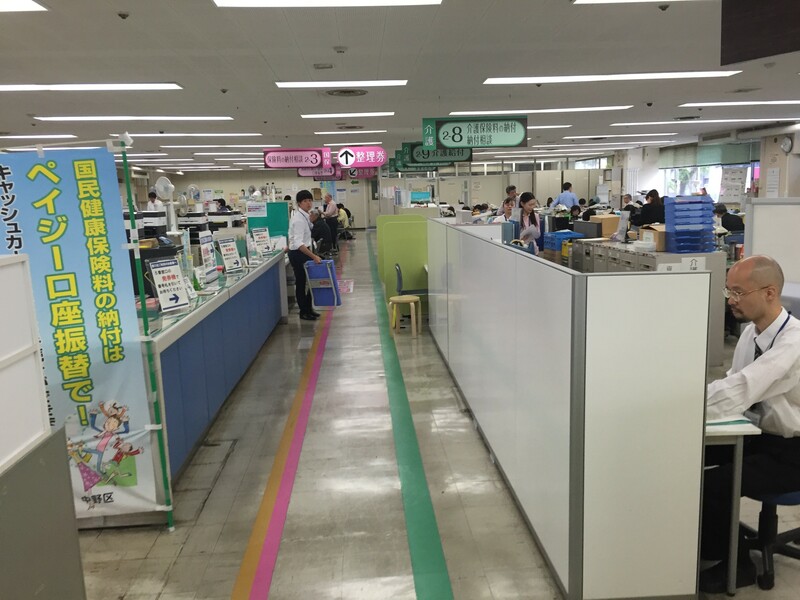 Sign up to be notified when I publish new posts, including more from this this visit to Nakano Ward and other Japanese kaizen-minded organizations, plus ongoing reflections about lean and leadership. 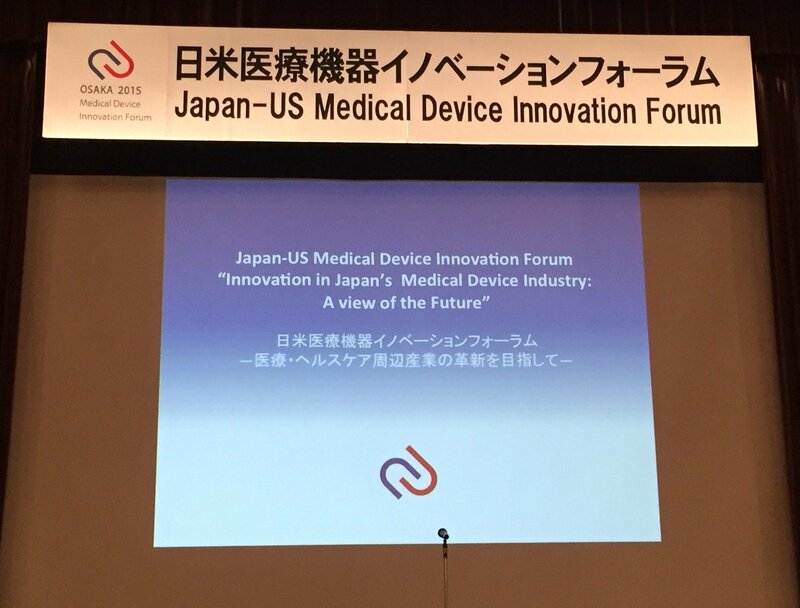 Japan Gemba Visit: Toyota Memorial Hospital - Part 2: "Our human resources are our power"